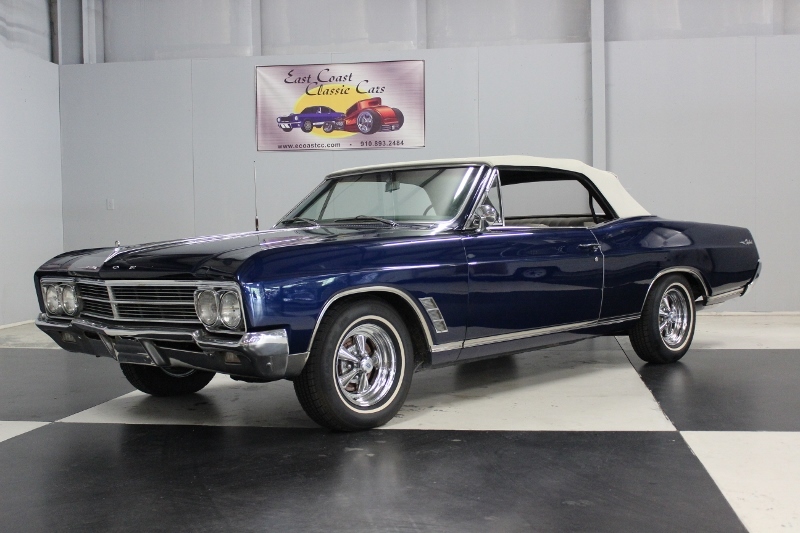 Stk#082 1966 Buick Skylark Convertible Painted Midnight blue BC/CC this classic is slick and straight. The top is white and like new. Cragar rims with almost new white wall tires. Polished wiper arm. All the glass looks good, newer rubber and window felt, front & rear bumpers have been replated and look new. 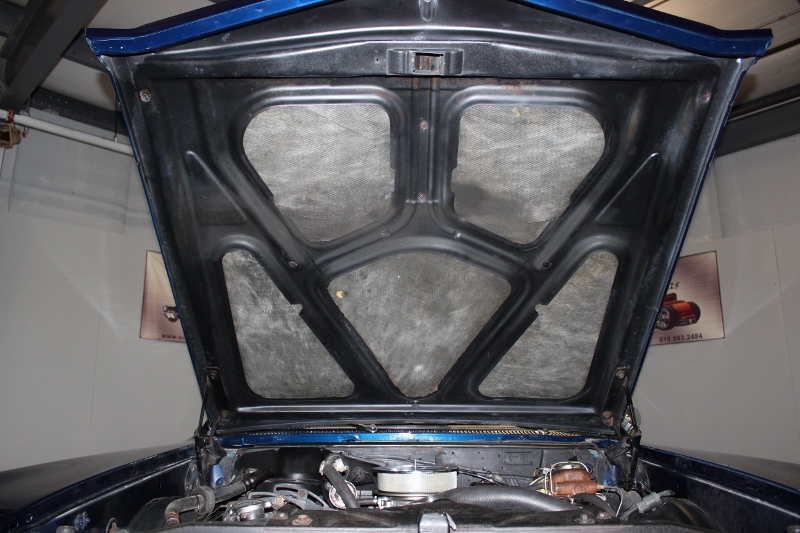 The original grill is good, Rocker panel moldings are good. Drivers side outside mirror, emblems are good. Tail lights are good. Dual exhaust with chrome tips, wheel well moldings are good. Good looker. 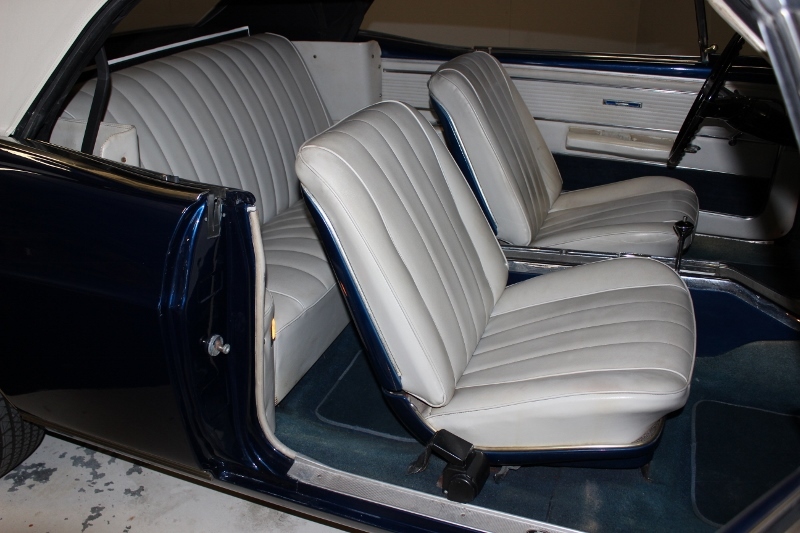 The interior white vinyl on bucket seats looks good. Automatic in console, Aftermarket AM/FM/Cassette. 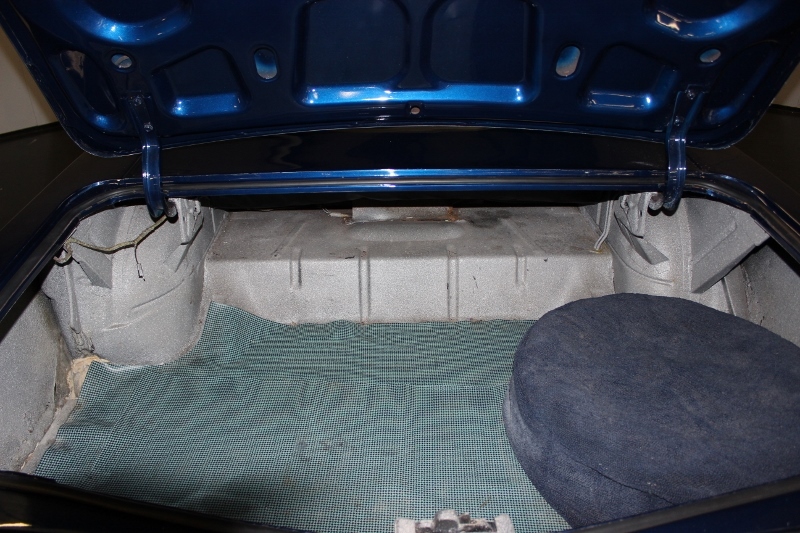 Factory A/C, black padded dash, white door panels with blue carpet at bottom. Blue carpet with Blue carpet floor mats. Nice inside. 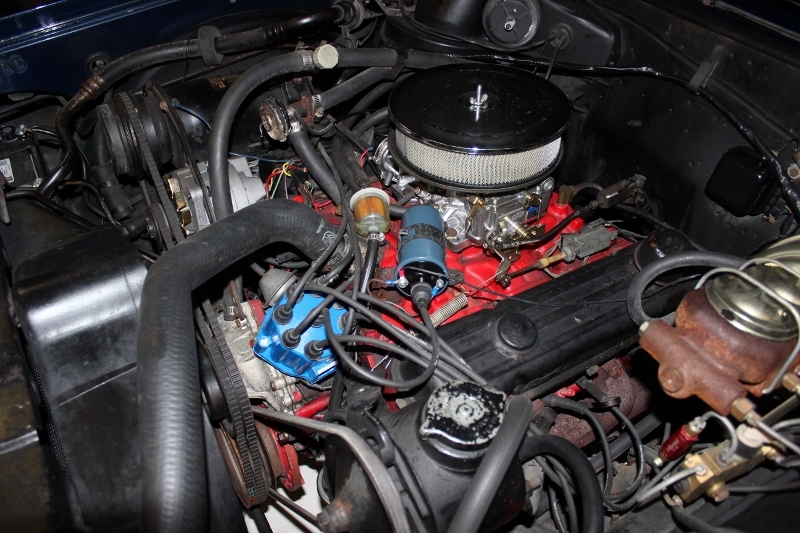 300 cubic inch V8 engine, Automatic transmission, chrome air cleaner, newer style power booster and master cylinder, power steering, newer alternator, newer belts and hoses. Drives and handles good. 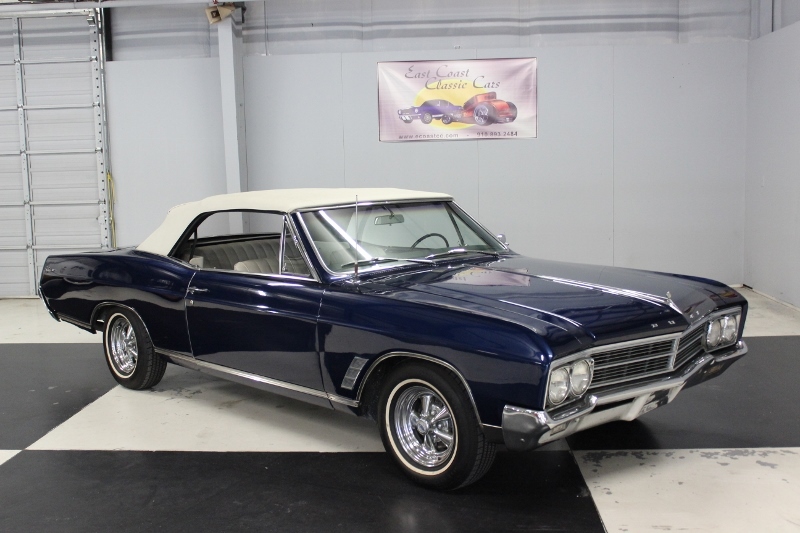 Beautiful convertible. Visit our site at www.ecoastcc.com for more info.